Board of Directors | Honey Bun (1982) Ltd.
Each Board Member is expected to commit sufficient time for preparing and attending meetings of the Board and its Committees. Regular attendance at Board meetings is a prerequisite unless explicitly agreed upfront; a Director should not miss two consecutive regular Board meetings. Because in-depth knowledge of the particulars of the Company’s business is vital for each Director in making informed and objective decisions, management is to allow direct involvement and review of operational activities. Similarly, management also is to communicate to Board members opportunities to interact in strategy and day-to-day business settings. Board members are strongly encouraged to take advantage of such opportunities as frequently as feasible. The Directors have complete access to the Leadership of the Company. The quorum for the Board meetings is three (3) directors of whom two must be independent directors. The company maintains a record of the attendance of each Board Member at all meetings. Michelle Chong, together with her husband, Chairman of the Company, Herbert Chong, is a founder of the Company. She is also the Chief Executive Officer responsible for day-to-day operations. Mrs. Chong is a graduate of York University of Toronto, Canada, where she gained a Bachelor of Arts degree. Mrs. Chong has furthered her technical education over the years inclusive of gaining certification as a HACCP Consultant, and pursuing food studies at the American Institute of Baking, and business studies via an international scholarship granted by the Swedish International Development Agency SIDA. Mr. Wray joined the Honey Bun Board as a Mentor and Director in January of 2018. He is a business and financial consultant. His portfolio of experience and expertise spans several industries including executive leadership and management positions in the fields of Finance and Banking. 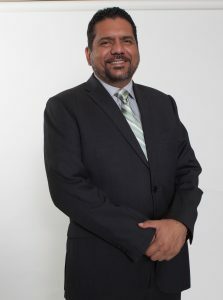 He is a Past Chairman of Jamaica Institute of Bankers, as well as the Caribbean Association of Banks and has served in the capacity as Vice President of the Jamaica Bankers Association. Licensed by the Financial Services Commission as an investment advisor, Mr. Wray is the principal director of Wiltshire Consulting & Advisory Limited, a business advisory firm to local and international clients. He is also Managing Director and the principal shareholder of 365 Retail Limited. 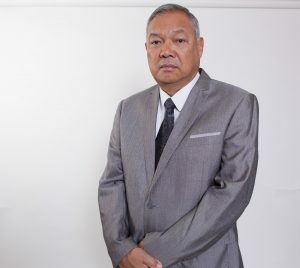 He is committed to nation building and serves as a Mentor and Director on the Boards of several publicly-listed and privately-held private sector companies as well as community development organizations. Charles Heholt is a Non Executive Director of the Company. He serves as Chairman of the Audit Committee and is a member of the Compensation Committee. Mr. Heholt is the founder and Managing Director of Nationwide Technologies Limited. 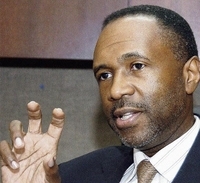 Previously, he held various senior management roles within the Grace Kennedy group of companies. A qualified Materials Engineer, Mr. Heholt is a graduate of McMaster University of Hamilton, Ontario. He holds professional certifications in Project Management, Health and Safety Management, and has attended many courses for leadership and management and other skills. He is Past President of Campion College Alumni Association, Past Director of JMA, and serves on the Campion College Board of Directors. Paul Moses is a Non Executive Director of the Company. He serves as Chairman of the Compensation Committee and is also a member of the Audit Committee. Mr. Moses is the founder and Managing Director of Checker International Limited. He has acted as a consultant to the Company since 2000, and has assisted with various strategic initiatives since that time. 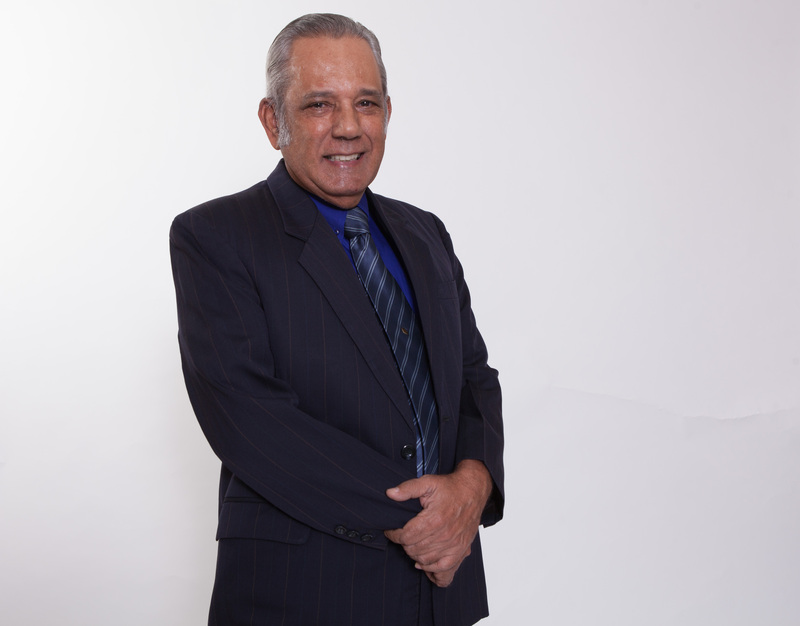 Mr. Moses is a former Director of the Jamaica Exporters Association. Prior to founding Checker, he worked in management of Kem Products Limited having started his business career at Seprod as a management trainee. Mr. Moses holds a Bachelor of Science degree in Economics from the University of the West Indies. 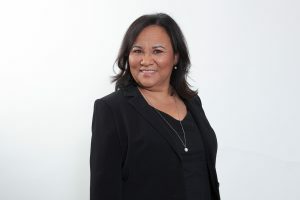 Yaneek Page became the most recent Director to the Board in August 2016. 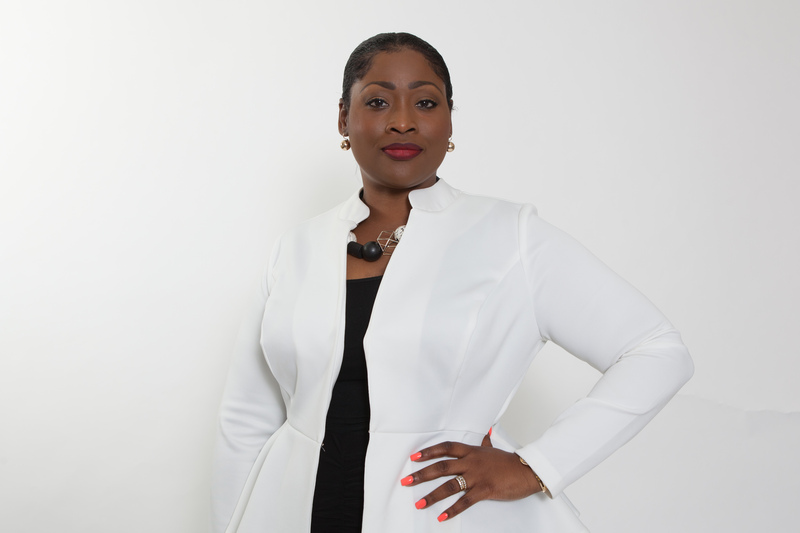 Yaneek is the founder and Managing Director of Future Services International Limited (FSIL), a pioneering company in legal funding, litigant support and enterprise risk management training in Jamaica. A certified trainer in entrepreneurship, Mrs. 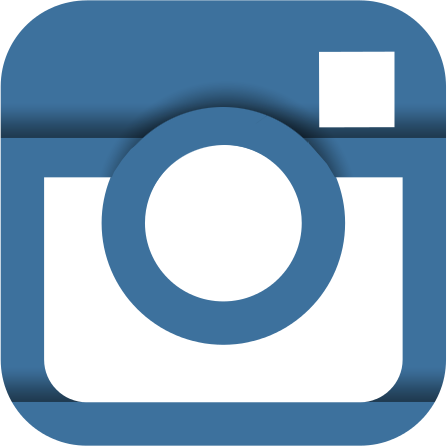 Page is also the creator & executive producer of ‘The Innovators’ business TV series. Mrs. 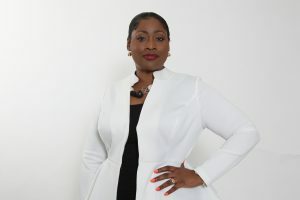 Page has received several awards which include the 2015 World of Difference Award (Entrepreneurship), 2015 Enterprising Woman of the Year (EW Award) and the 2015 Environmental Health Foundation Award for Contribution to Financial Health in Jamaica. Yaneek holds a Bachelor of Science degree in Management Studies and a Master of Science degree in Development Studies with a concentration in Social Policy.Indies.